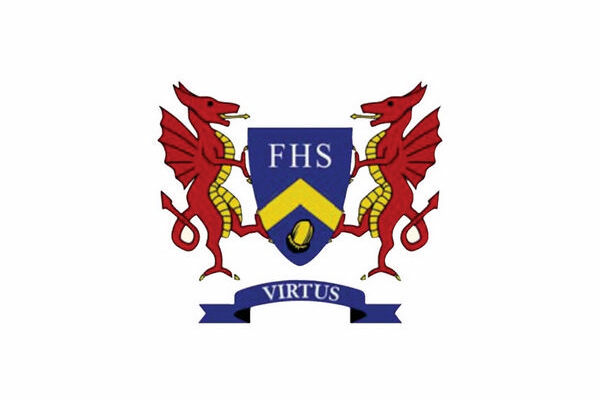 Ffynone House School is an independent, co-educational school for children aged 11-18, situated in the Uplands, Swansea. Ffynone Pupils benefit from excellent teaching and small class sizes. Our expectations are high and academic achievement is placed alongside personal development. It is the pupils that make life at Ffynone so special. As a small school, pupils are able to interact with everyone within the school and it is this warm and friendly family feel that enables pupils to blossom and focus on their own potential. Every day is an open day at Ffynone House School! Call 01792 464967.